Get your telescopes ready Northland! Sky-watchers will have a front-row seat to a rare cosmic event, as three lunar phenomena come together and give rise to a ‘Super Wolf Blood Moon’ on Sunday night! Super Moon: Is when the moon is closest to Earth and appears much bigger and brighter. Wolf Moon: Is a January full moon, which is the first full moon of the year. 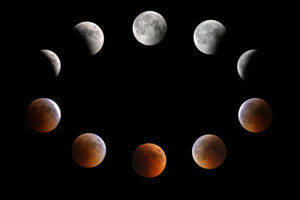 Blood Moon Total Lunar Eclipse: During the totality of the eclipse, the full moon does not disappear entirely, instead turns a rusty shade of red. This red tint to the moon is caused from the Earth’s shadow and light refraction. This usually happens twice a year, on average, and each total eclipse can be seen from only one hemisphere of the Earth. Viewing: The best viewing for this eclipse will be in North and South America! 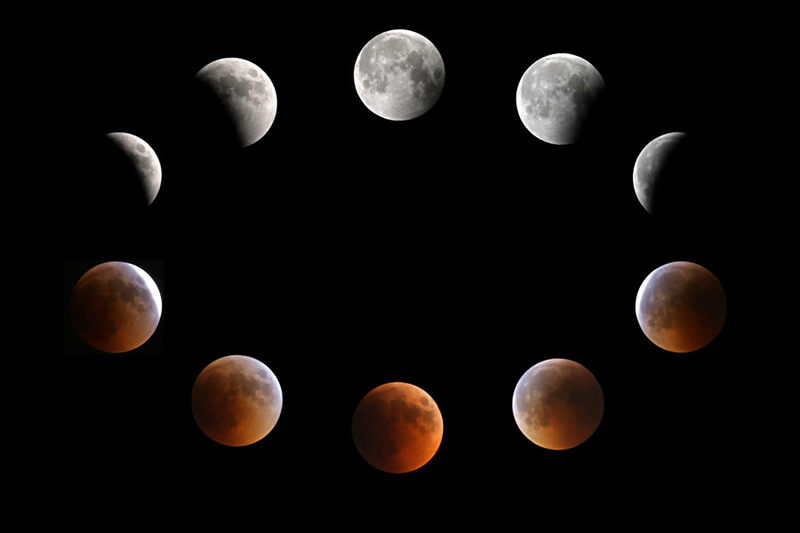 The last total lunar eclipse occurred on July 27, 2018, and was visible across Africa and parts of Asia. This year’s total eclipse will be the first to be seen in North America in nearly three and half years. The next one won’t happen again until May 26, 2021. Time: The entire eclipse will last around 3.5 hours, here’s the timing on the event and when to head outside in the frigid cold temperatures. Bundle up because frost bite can occur within 10 minutes tonight in the -20 to -40 degree wind chills. Brr! Have fun and be sure to send Meteorologist Brittney Merlot your pictures of it!